Over the last twenty–five years, The Leadership Challenge established a reputation as a research–driven, evidence–based leadership development model with a simple, yet profound, principle at its core: leadership is a measurable, learnable, and teachable set of behaviors. 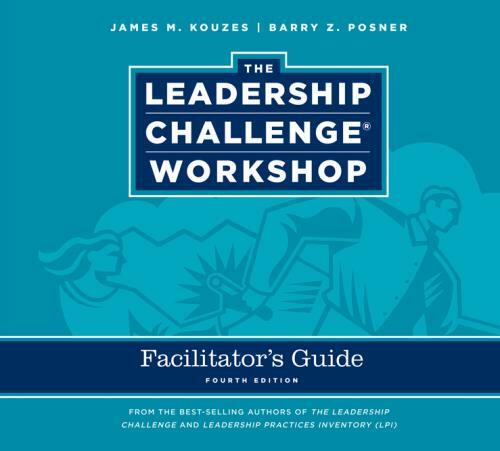 In this new edition of The Leadership Challenge® Deluxe Workshop, bestselling authors Jim Kouzes and Barry Posner advocate for broadening the reach of our leadership development efforts. In today′s challenging and complex workplace, leaders are desperately needed from the front lines to the executive suites. The secret of high–performing organizations is that everyone within them knows that leadership–at–all–levels is expected and rewarded, and that individuals everywhere are responsible for making extraordinary things happen. This comprehensive Facilitator′s Deluxe Guide provides everything needed to prepare for and deliver a high–impact leadership development program for leaders at all levels. The Leadership Challenge Practice Book new! The Leadership Challenge Vision Book new! detailed scripts, video case studies, pre work fi les, PowerPoint deck, and handouts. What s new about this edition?